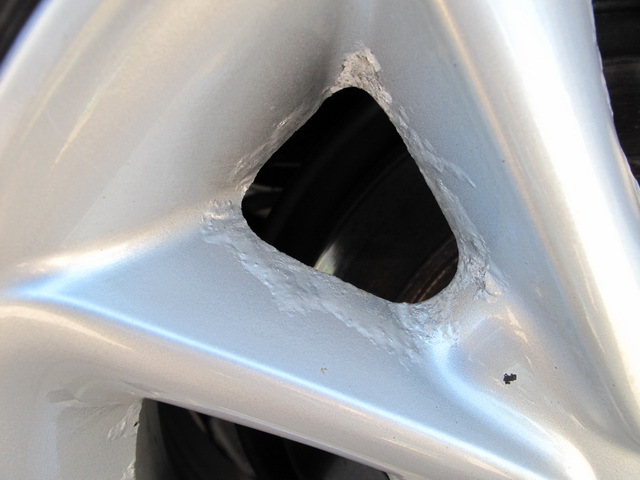 My 2004 XLE FWD 17" Alloy Wheels paint/coating is peeling off and getting worse in the last 1-2 years. 3-4 years ago, there was some small pops. And you just ignored them. I believe it is a defective coating on the alloy wheels. Do you folks have similar issue? Any recall program? It is the same 17 inch wheels used for AWD Limited Version. I see you live in Toronto. Do the road crews use salt or sand on the roads? 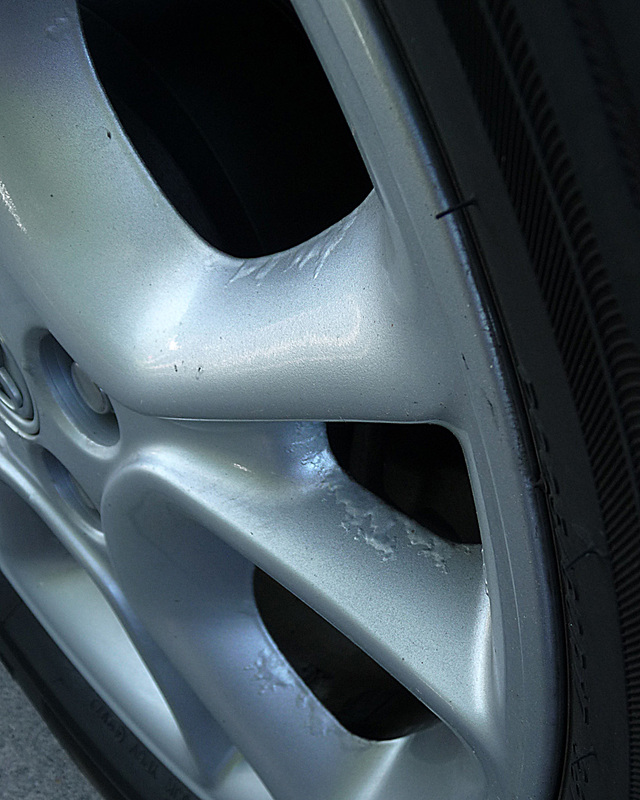 Salt corrodes alloy wheels, and is probably the cause of your issues. If you talk to some of your local dealers, they probably know a person that can refinish those wheels for you...it's just paint + clear coat. Yes in Toronto. I compare other Sienna with the same wheels no problem at all. Also I have a 1997 Honda Accord with alloy wheels no problem after 12 years. I am trying to convince Toyota that this is a widespread problem and that it should accept responsibility. In numbers, we can make a difference! OK will do...let us know any update from Toyota. I sanded and painted my wheels for less than $10. I'm over it...I am going to do pumpkins on my wheels for this Halloween. As my doorhandles break, I am going to buy new black handles so it looks natural. Notice the repainted hood and the GI Joe arm hanging on to the antenae. past the original warranty. Obviously it's a factory defect and they refuse to address it. 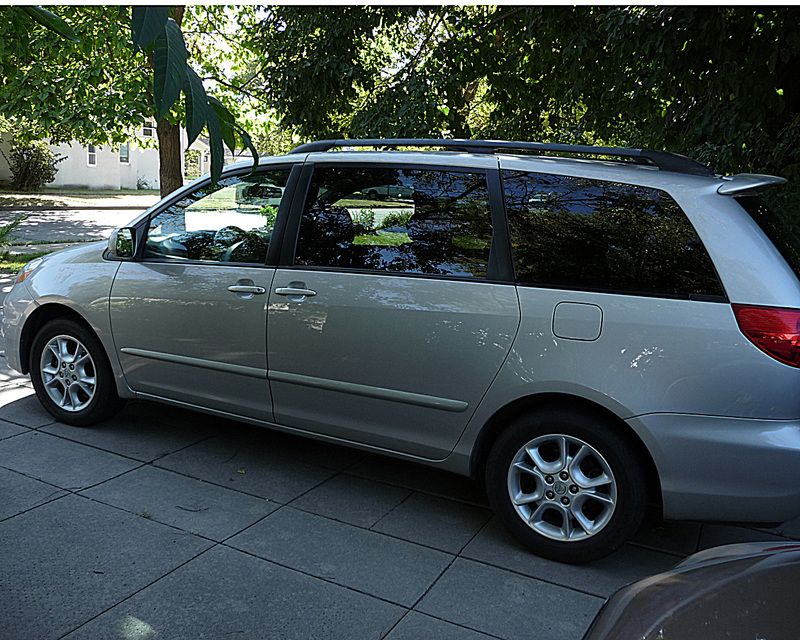 Ditto, 2006 Sienna XLE, purchased after the Honda Odyssey run flat tire fiasco. Notice some defects about a year ago and now very prevalent. Mentioned it to the local service department when vehicle was being serviced, he noted that he had never seen this problem before?… He talked to some one higher up and I was told that it must have been something that I drove through……, yeah right!…… He said that if it was just one wheel that it might have been a manufacturing defect?…….., he suggested I talk to a body shop about having them refinished…….. This will probably be the last Toyota I purchase even though it was the first. I use this vehicle to carry clients around and am frustrated that now my vehicle, because of the blistered wheels, looks like I don’t care. I do!,……. I just wished Toyota did! Yep! Here's another dedicated Toyota owner with the same issue. I've got a 2007 Toyota Corolla S. The alloy wheels have been "bubbling" for the past few years and now they're peeling. What's going on here? Never had this happen to alloy wheels in the past with any make or model. I'm visiting my local Toyota dealer this week and will report the outcome on this website. I have exactly the same problem. 04 xle awd. All four wheels are in terrible shape. ANybody have any luck getting Toyota to replace? 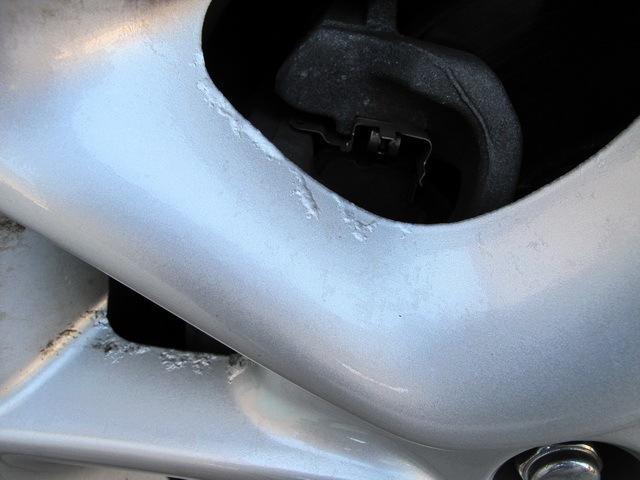 2004 Sienna - I have the same problem of corrosion. Any follow ups from TOYOTA ?? 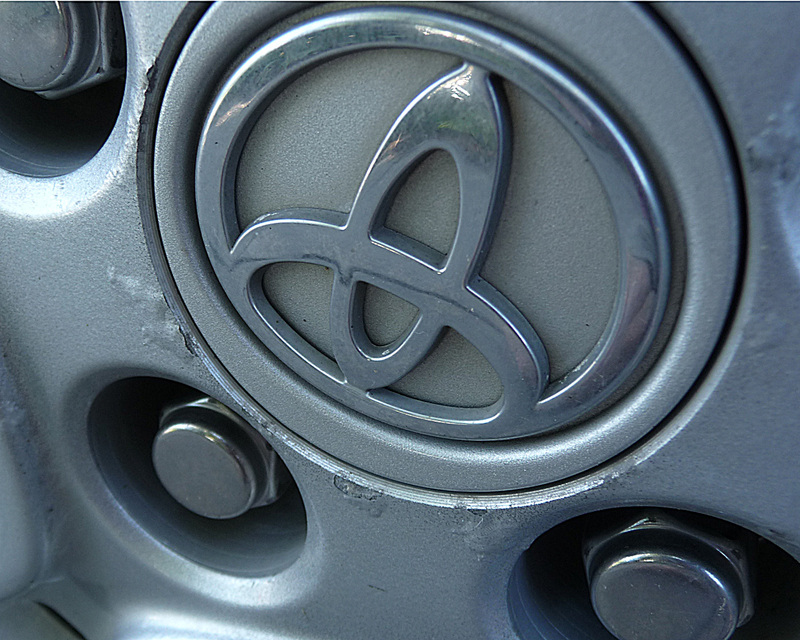 I have the same problem with corrosion/peeling on alloy wheels on my 2004 Sienna. 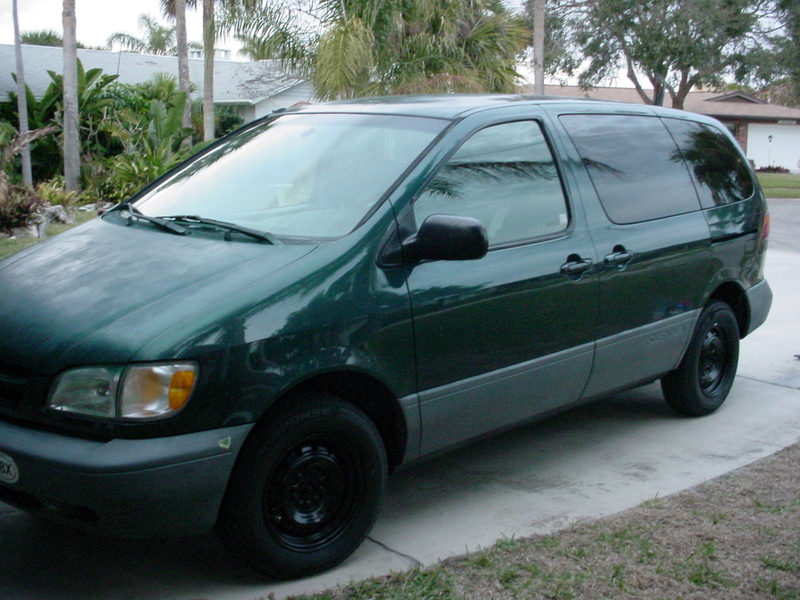 I ignored it for several years but now it is causing slow leaks around the rims and I need to make some decision. 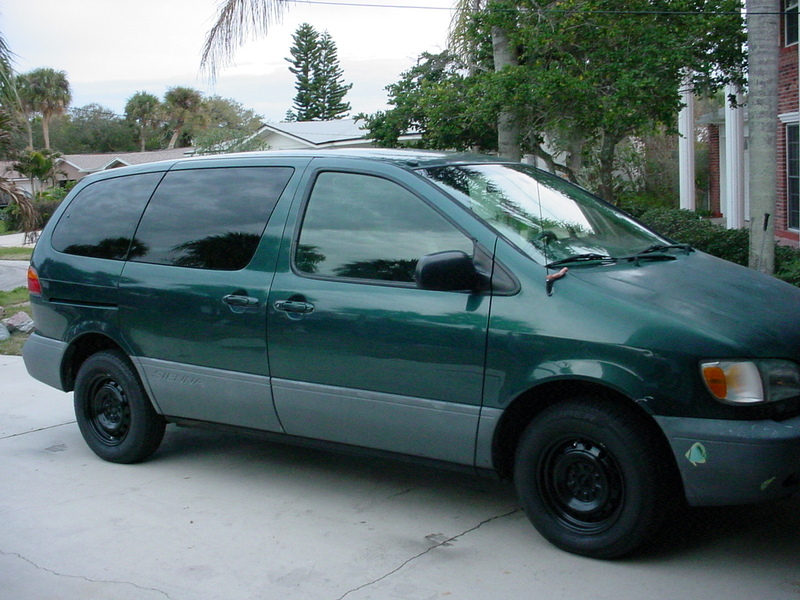 Hate to spend the $$$ on all new wheels for a 14 yo vehicle but the van runs great otherwise. Any suggestions, recalls?